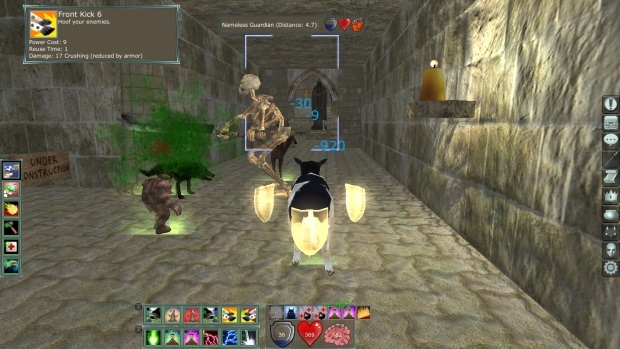 Project: Gorgon is an independently developed MMORPG with a quirky feel that blends old and new schools of MMO game design. 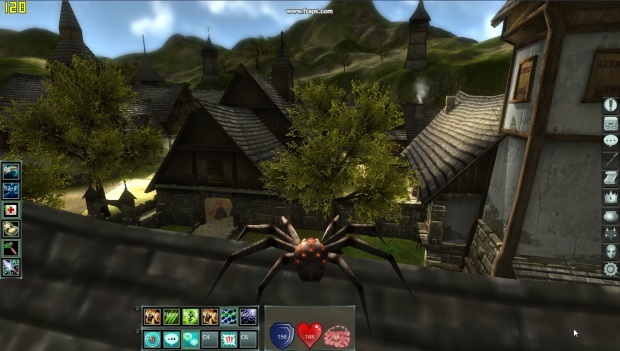 Project: Gorgon is designed for players who enjoy complex game systems, deep worlds, and supportive communities. 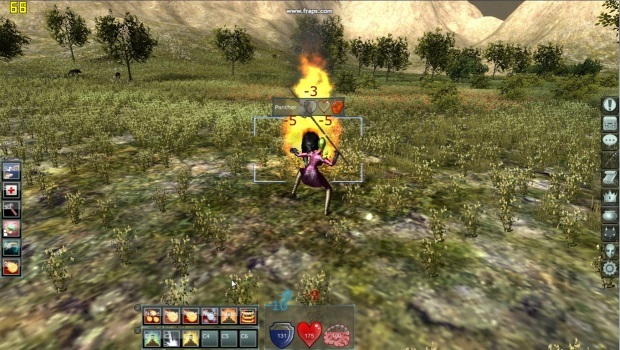 Revived ideas found include the ability to discard items on the ground for other players to pick up; the ability to buy other player's vendor-sold items; and reduced hand-holding after basic game tutorials. 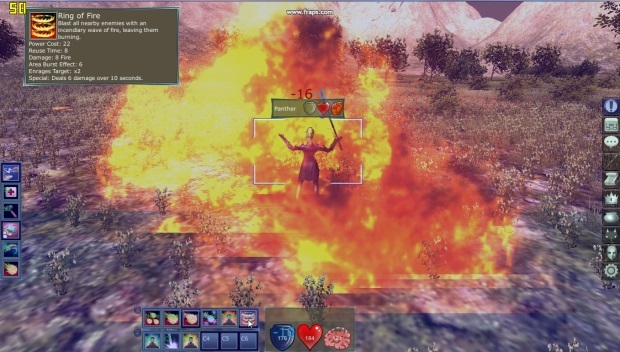 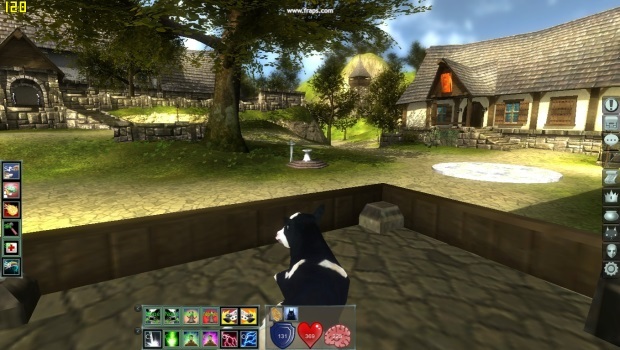 Meanwhile, modern MMO concepts include robust combat, quests, and guilds. 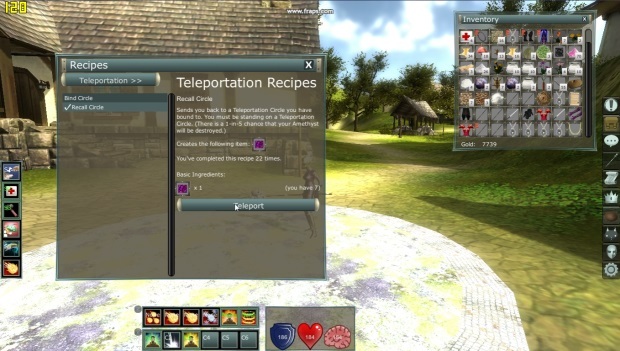 Add in some crazy new ideas like player werewolves, player-created treasure hunts, and regularly changing combat combos, and you've got an interesting pot of ingredients to stew into a new twist on the MMO.